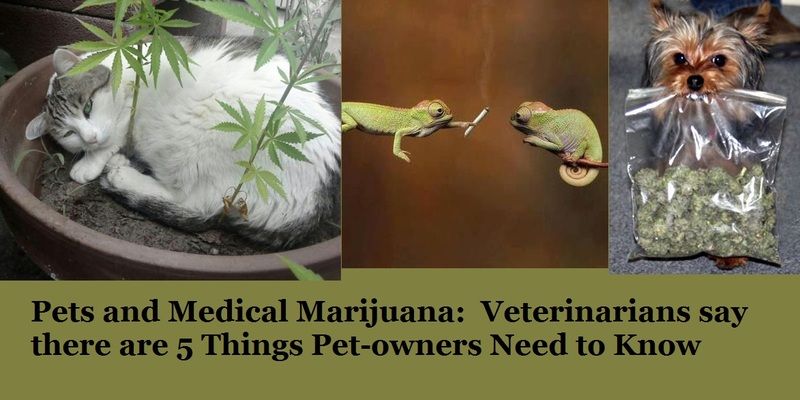 Pets, Pain-Relief and Pot: Know the Facts First, say Vets – FIREPAW, Inc.
As the growing public awareness about the pain- and anxiety-relieving benefits of medical marijuana expands, many people have begun to ask about whether their pets could also benefit. Unfortunately, current laws prohibit veterinarians from discussing the potential benefits of cannabis treatment with pet owners. Rather than have an uninformed public acting on their own, ignorant of the risks and benefits of medical cannabis for their pets, two veterinarians have begun a public campaign to educate pet owners and legislators on the benefits of treating pets with cannabis. A growing number of veterinarians believe cannabidiol (CBD) products can be effective in treating an array of ailments in dogs and cats, from anxiety to a lack of appetite—but federal and state laws make it nearly impossible for them to discuss it with pet owners. That’s why Dr. Greg Richter, a veterinarian in California, and Dr. Rob Silver, a holistic vet and pet herbalist in Colorado, have working in home states and beyond to educate pet owners and legislators on the benefits of treating pets with cannabis. Silver has even published a book, Medical Marijuana & Your Pet: The Definitive Guide, which draws on his research and experience to help people determine whether cannabinoid treatment is right for your animal. …start by choosing the right product for your animal’s needs and then start slowly. As you increase the dose, be careful to observe any side effects and back off treatment if it seems to be adversely affecting your animal. Signs of over-consumption can include vomiting, diarrhea, trouble with equilibrium, or seeming zoned-out or spacey. Previous surveys and studies of cannabis use in pets have shown that owners have also tried using cannabis-based treatments to manage separation anxiety, noise phobia, irritable bowel syndrome, lack of appetite in their animals. Dog owners reported that hemp products were most effective in treating pain and helping their pet sleep, according to a report published last year in the Journal of the American Holistic Veterinary Medical Association. There are plenty of edibles for pets these days—including biscuits, soft-chews, and more—that provide easy ways to medicate pets. But a better choice might be a tincture…Cannabinoids are best absorbed through a pet’s oral mucus membrane, so medicating is as simple as spreading the tincture on your pet’s tongue.